Have you ever seen the colours of the hydrangea? If you have, you probably know that hydrangeas come in many different colours. Except do you know what causes their colour variation? Just remember, if you want your hydrangeas to stay blue, you must put down iron or aluminium every month. 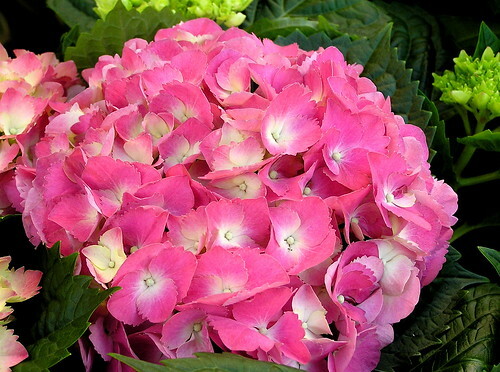 If you want a pink hydrangea you need to make sure that you put 1/2 a cup of garden sulphur onto the soil the hydrangeas are planted in and then water it in. 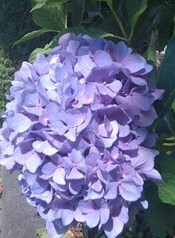 If you have any questions about the hydrangea, feel free to ask me and I should get back to you with an answer soon afterwards. These are some of my poems that I made up. There are more poems except these ones are the ones about flowers. And everyone’s thinking happy thoughts. This poem is actually a parody of “Roses Are Red” except with different flowers. Those are all the flowers poems for now! Welcome to my first flowers post! 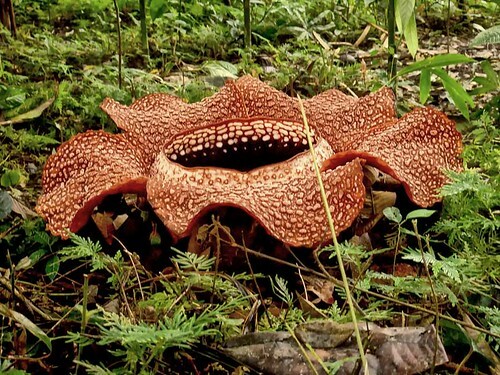 Here is where you will learn all about flowers. The following list is of all the flower names I can think of. Rose, daisy, buttercup, chicory, scilla, camellia, sunflower, honeysuckle, cornflower, lavender, dandelion, forget me not, blossom, strawberry flower, hydrangea, lily, iris, violet, primrose, pansy, harebell, white bell, bluebell, daffodil, red devon, erucheer, tulip, geranium, gerbera, azalea, lilac, carnation, king cup, fuchsia, columbine, nasturtium, orchid and poppy. If you think of any more, put them in a comment. Here’s a very interesting video, but make sure you’ve got a lot of time on the computer because it goes for a long time. Here’s a quiz, but make sure you don’t scroll down until you’ve finished. Just to let you know, all the flowers that answer the question are in the list above. 1. What flower comes in the colours blue, pink and purple (mostly blue), and has a three word long name. 2. This flower is a weed and is usually yellow all over plus its name starts with d.